Former President Barack Obama designated the national monument under the Antiquities Act in 2016 while Bundy was being held in prison on charges of conspiracy and others related to a 2014 standoff with law enforcement from the Bureau of Land Management (BLM). 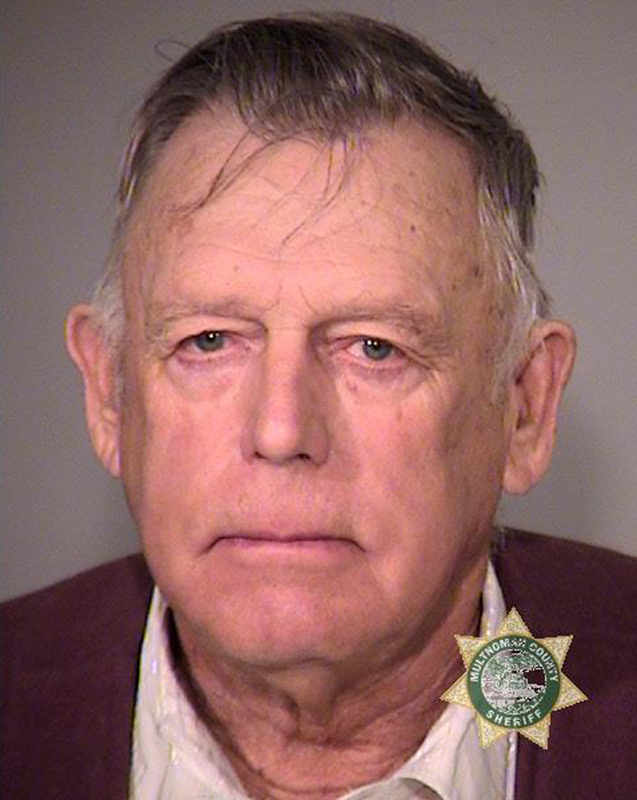 Bundy was released and the case dismissed “with prejudice” after prosecutors violated Bundy’s civil rights by withholding evidence. Bundy’s lawsuit also seeks to have all federal land in Nevada — which makes up about 85 percent of the state — turned over to the state. “Every court that has addressed the issues Bundy raises in his complaint has ruled that the federal public lands within the boundaries of Nevada belong to the People of the United States, not to the State of Nevada,” CBD’s court filing states.